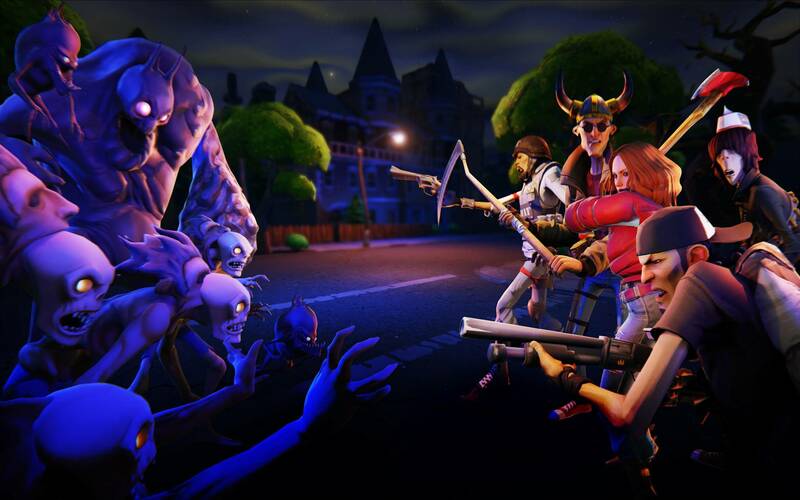 Check out some amazing wallpapers for Fortnite. 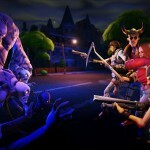 Check out some amazing wallpapers for Fortnite in 1080P which you can use for your desktop, PS3, laptops, Android, iPad and other devices. 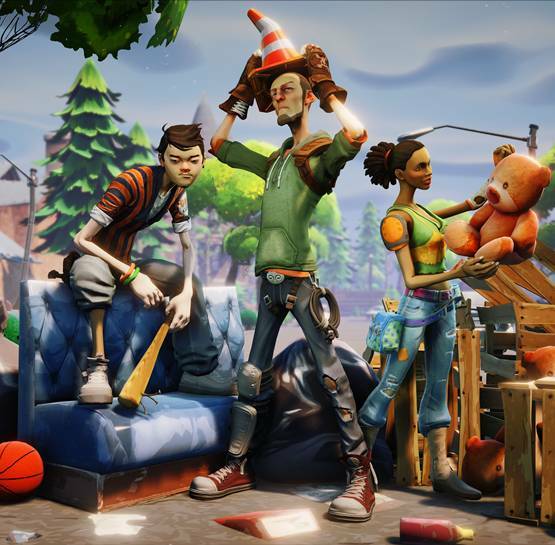 Fortnite is described as a co-op sandbox survival game and is about exploration, scavenging gear, building fortified structures, and fighting waves of encroaching monsters. Players will work together to scavenge items they can use for building by day to build their fort, and by night defend it from the monsters. Building will be a core mechanic in the game, and there will be “a lot of loot” buried within. Players can build and edit each wall of their fort with a 3×3 grid, laydown stairs, roofs, and windows, sculpting them to suit a particular need. 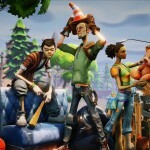 The game is published and developed by Epic Games.